Raw materials are feedstock for the finished products and thus it becomes crucial to source these inputs only from certified vendors. So, as a reliable name, we do the same. We firmly abide with our terms and agreements in regards of Payment and its Time Schedule. Our payment methods are practical and simple. We provide multiple payment options. 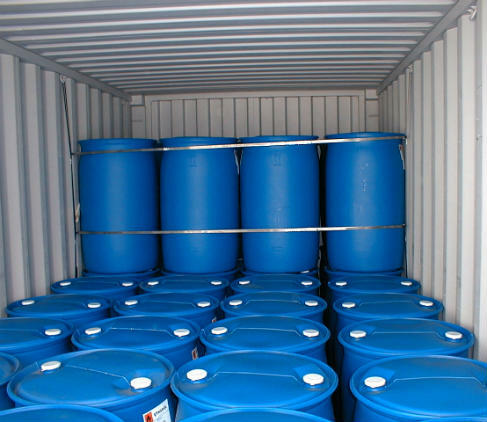 Our Dimethyl Sulfoxide is used as permeating agent and available in a pack of 10 kg and more.